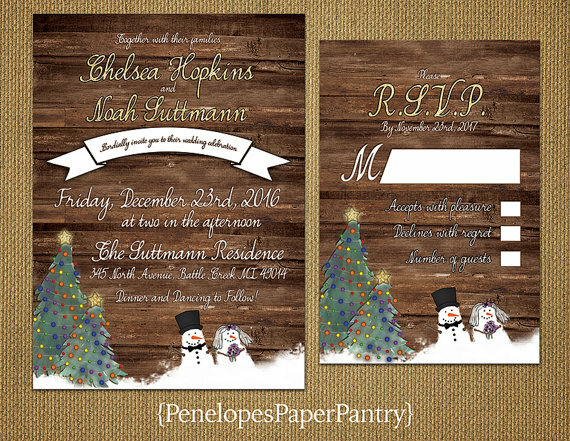 Christmas is my favorite holiday of the year. 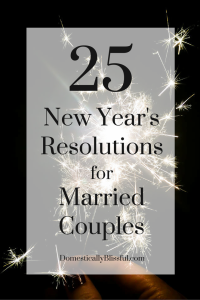 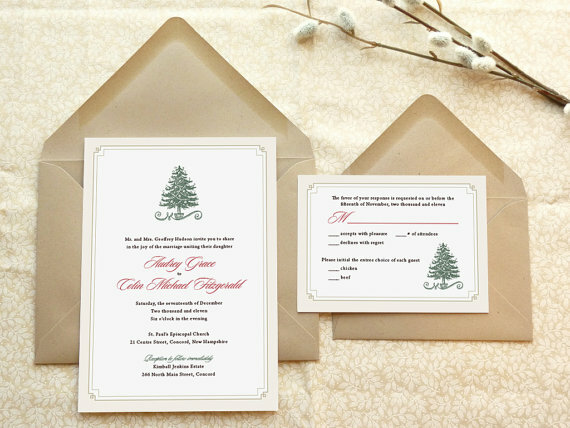 It’s the season of love, joy, & giving. 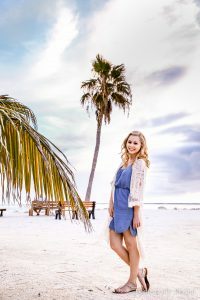 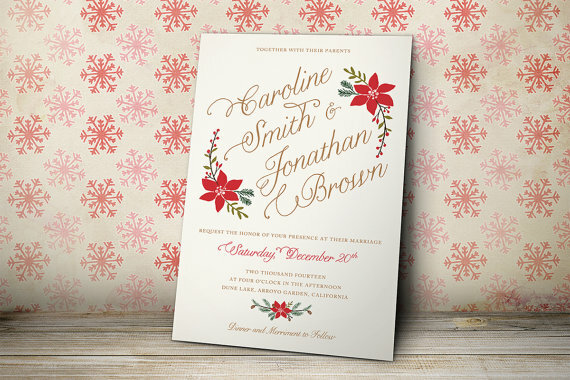 And for many brides it is the season in which they will begin the most beautiful journey that is truly a gift from God! 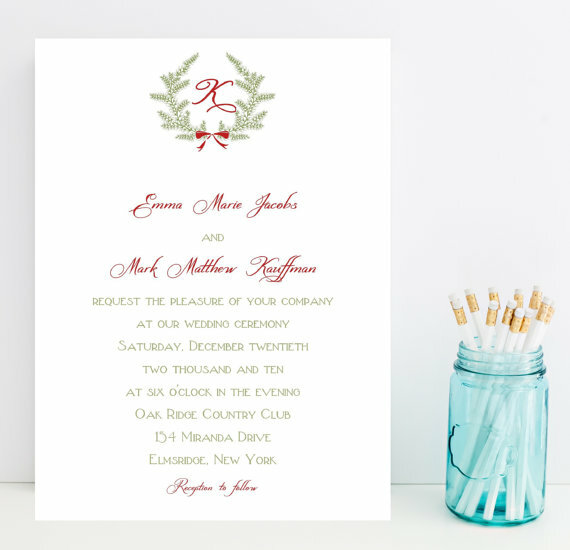 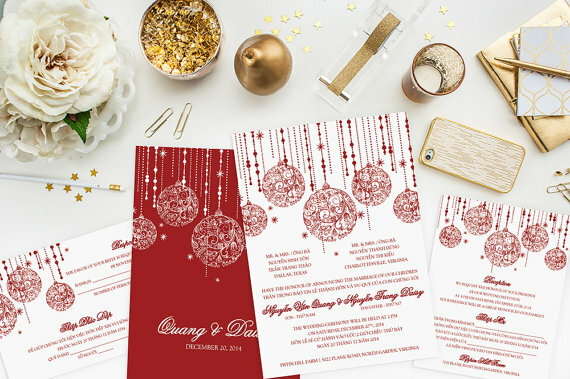 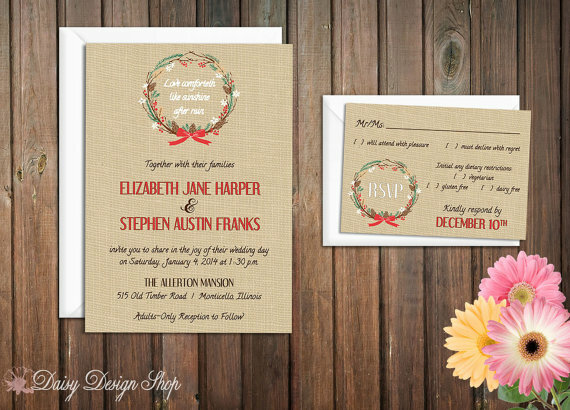 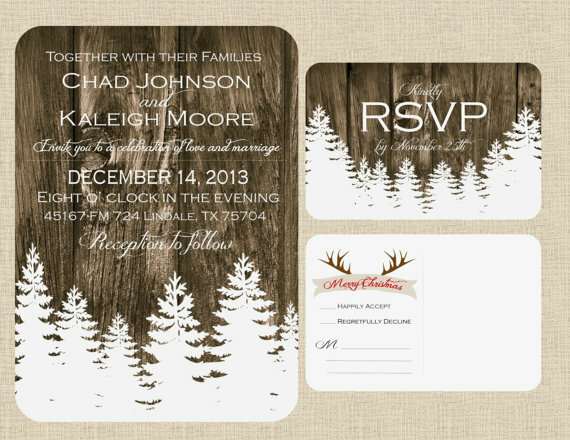 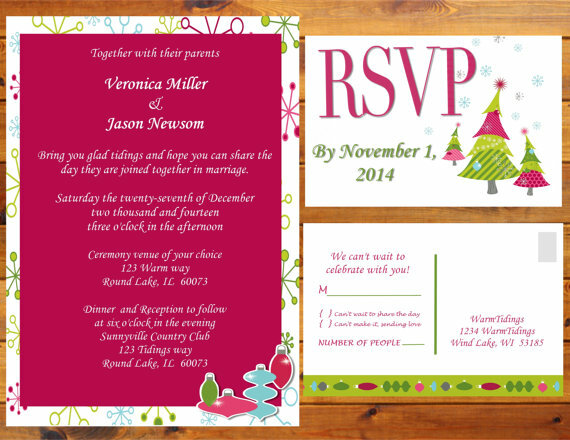 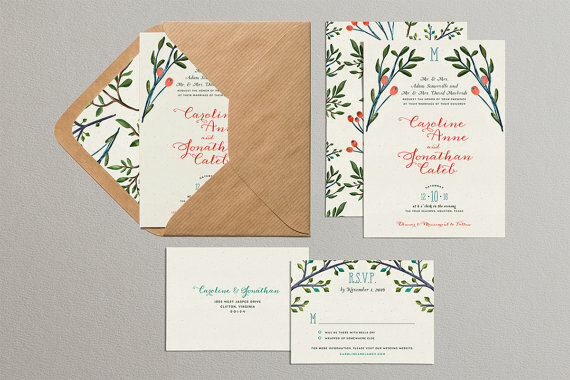 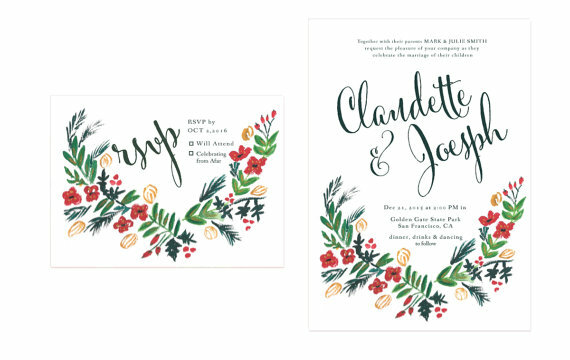 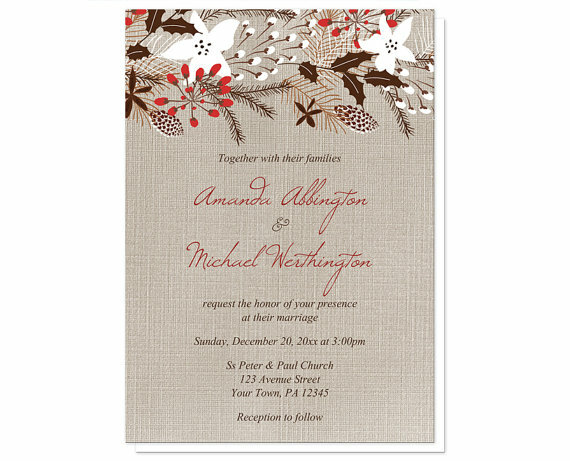 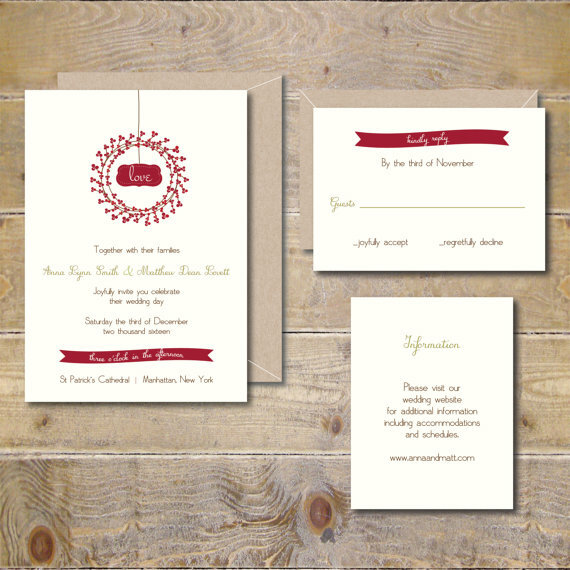 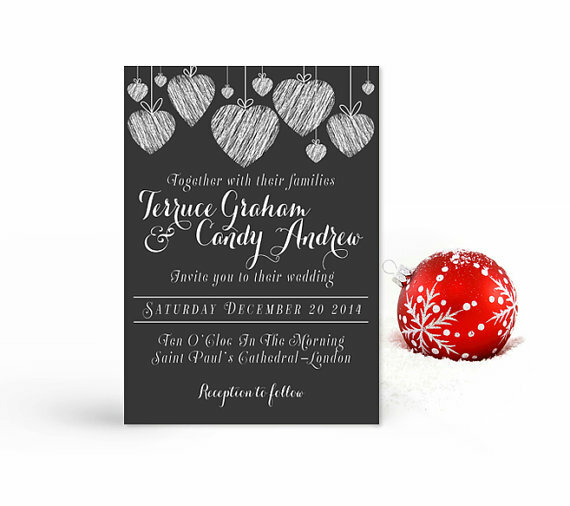 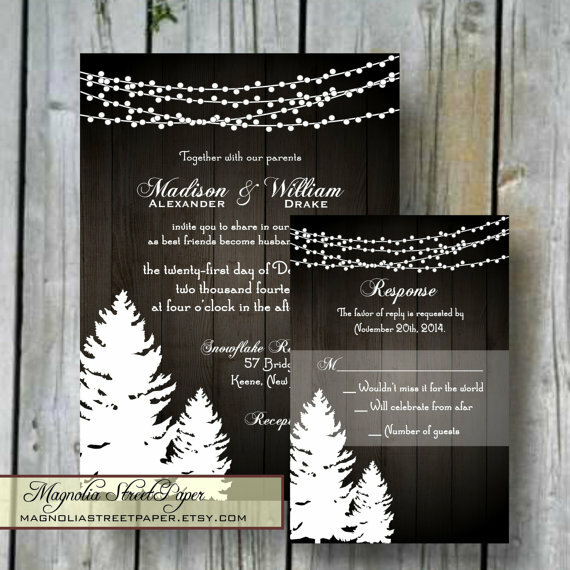 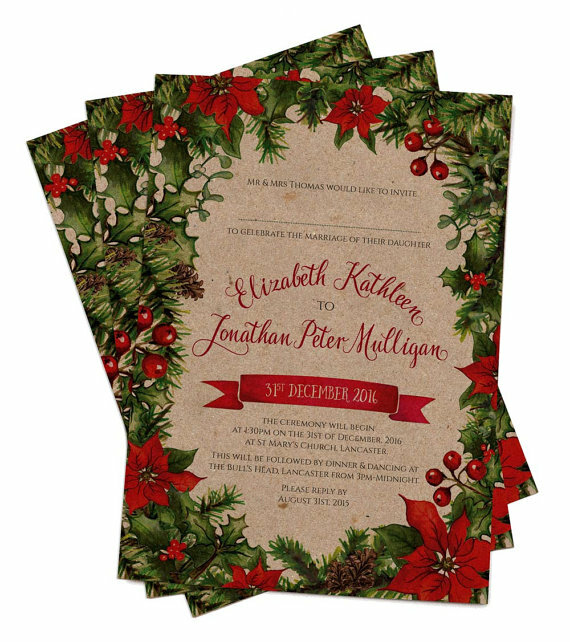 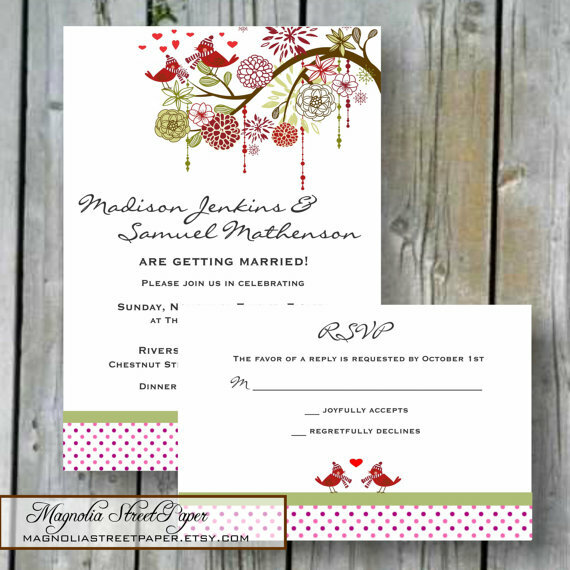 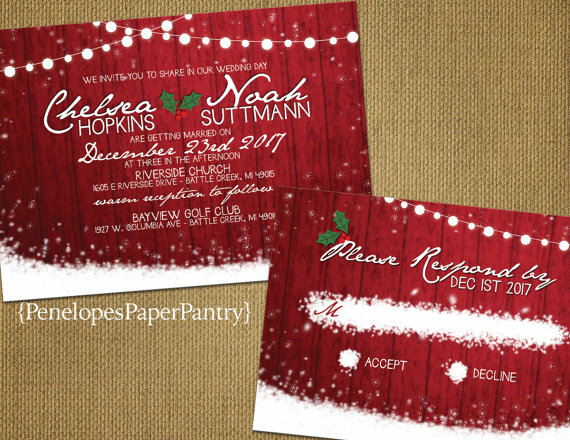 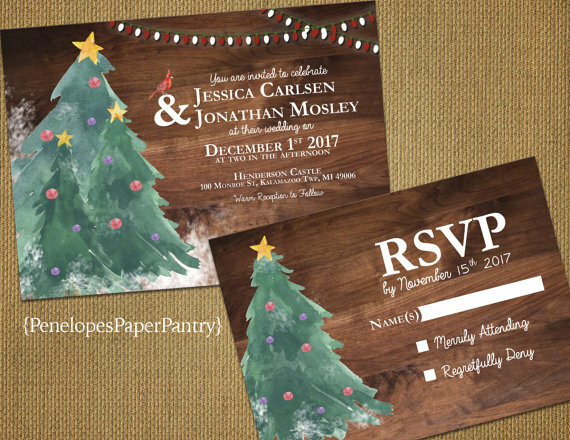 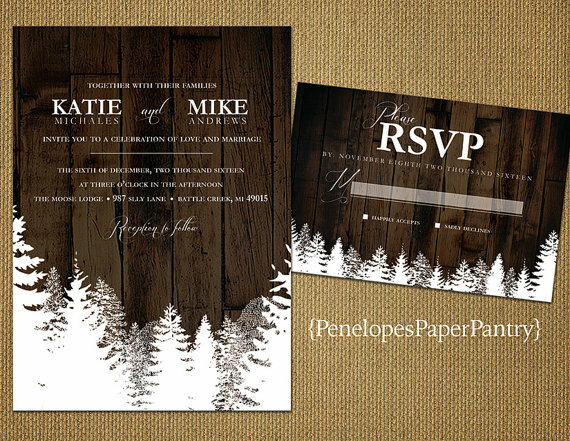 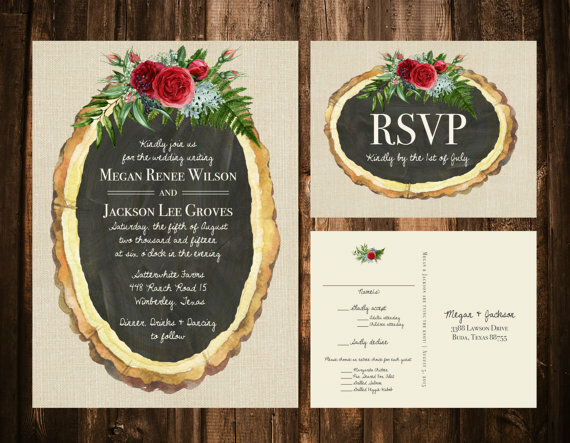 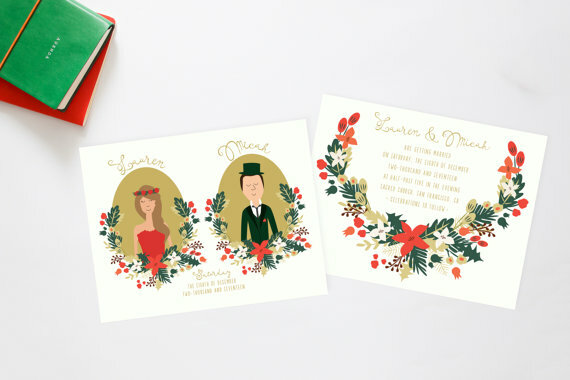 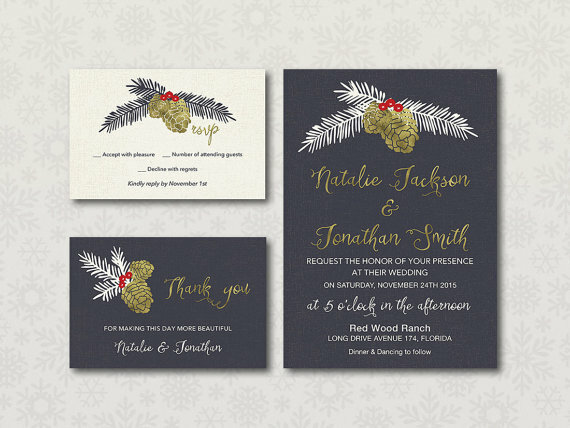 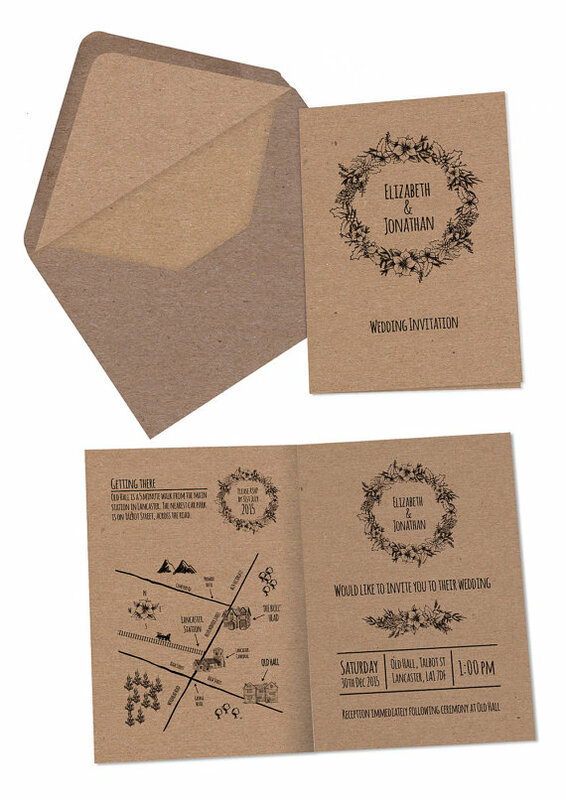 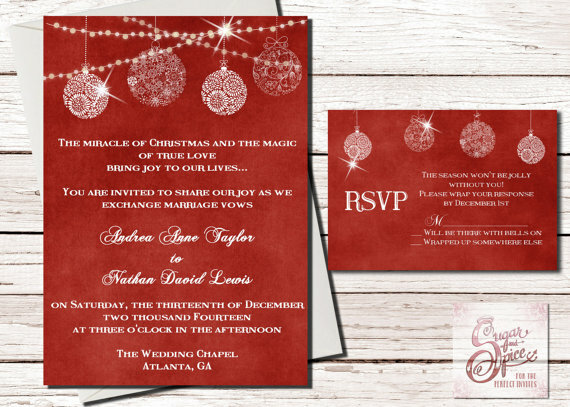 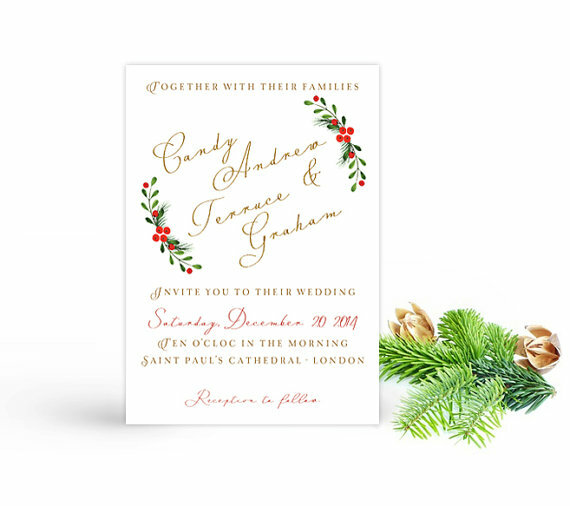 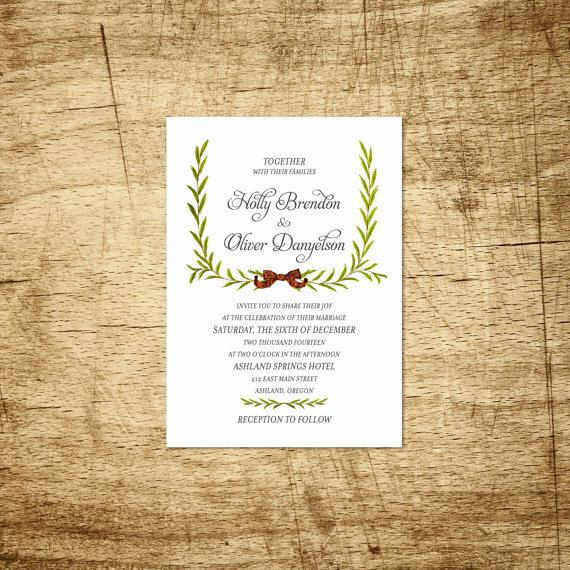 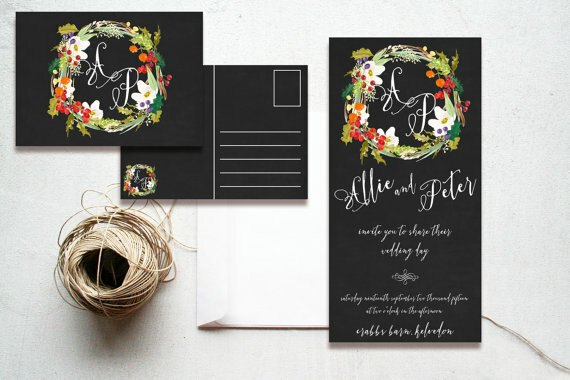 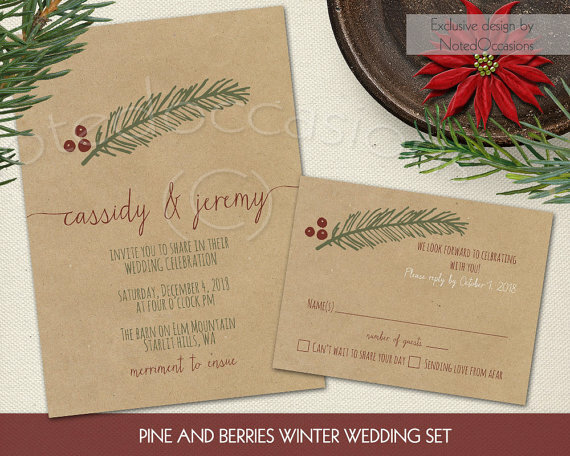 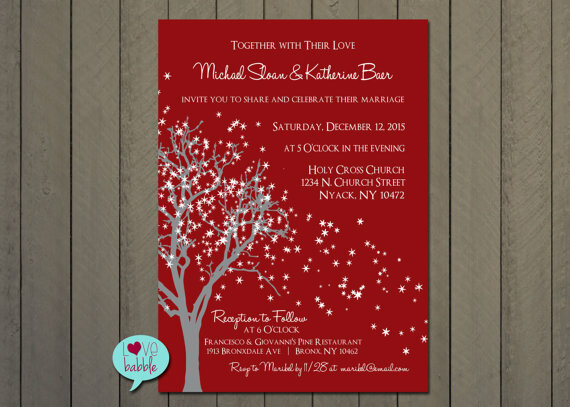 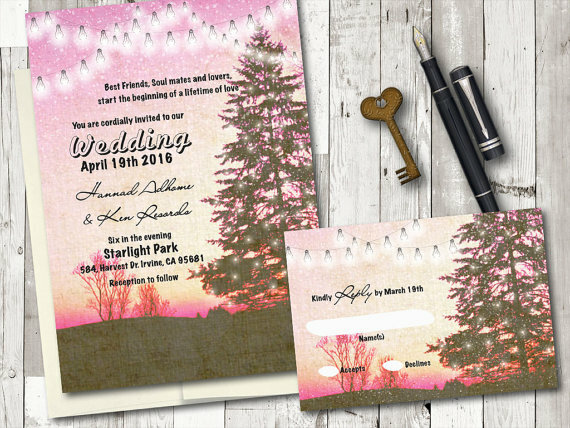 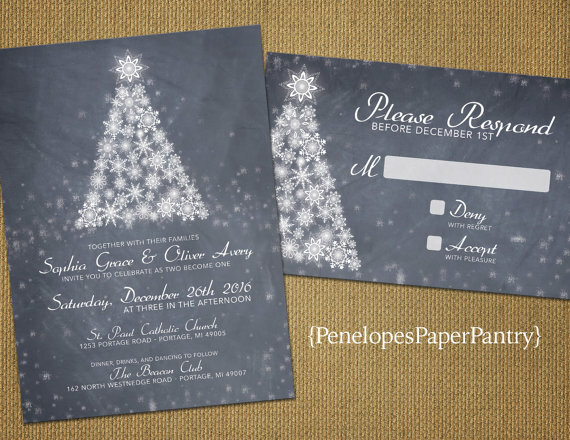 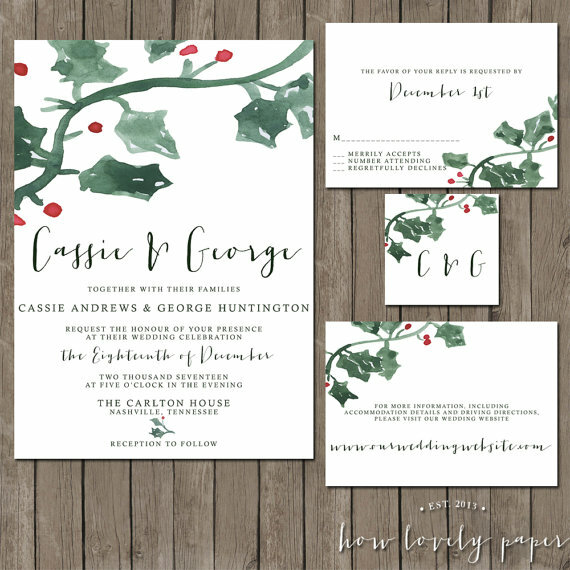 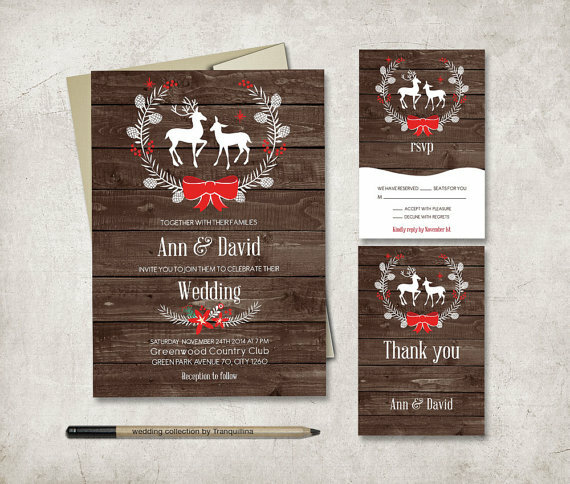 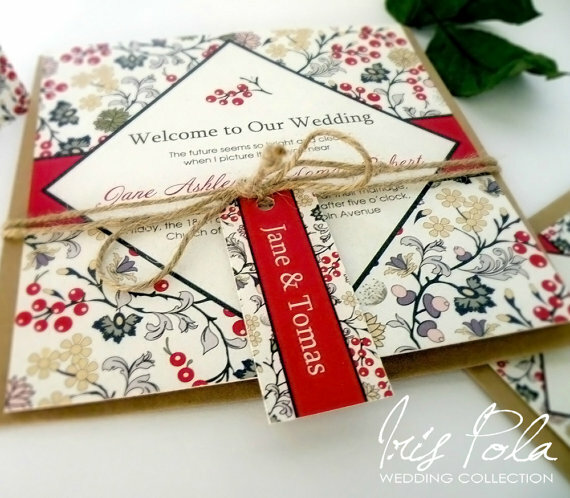 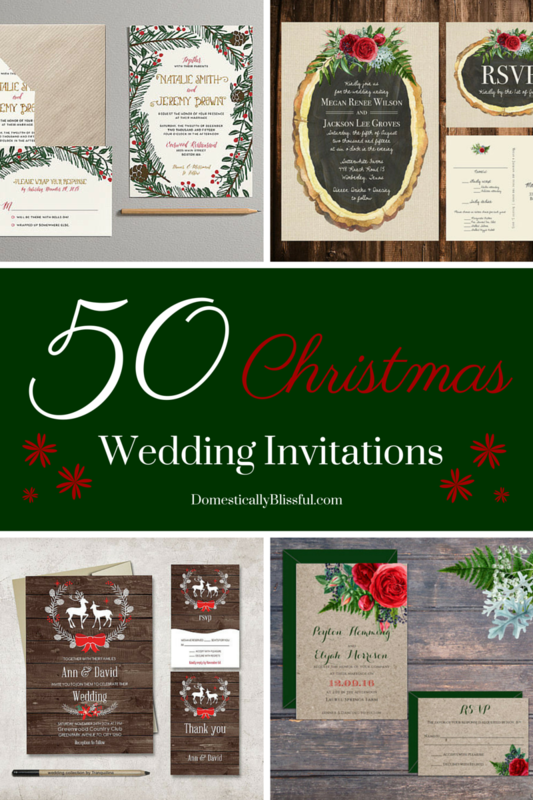 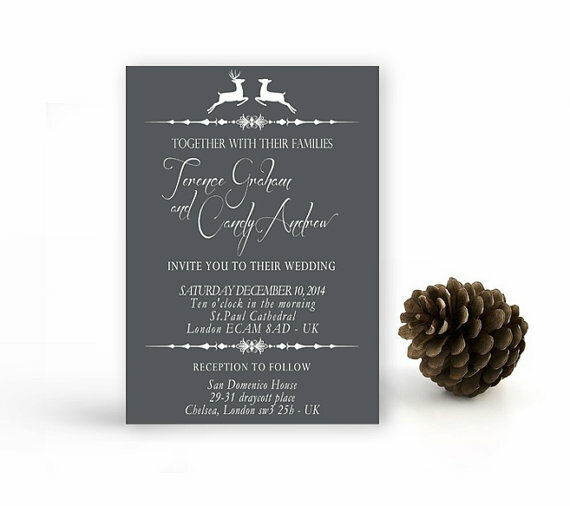 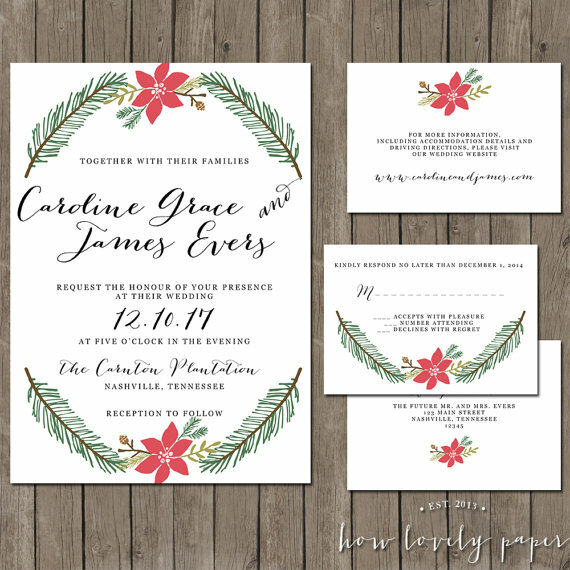 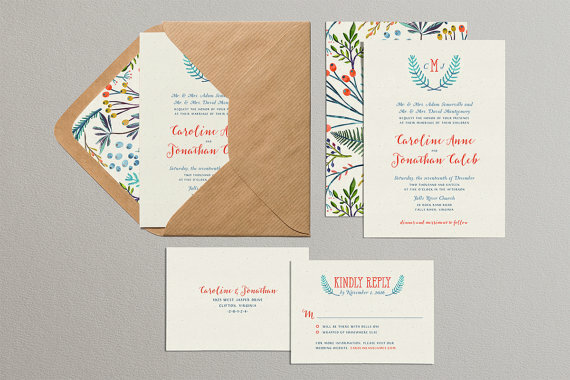 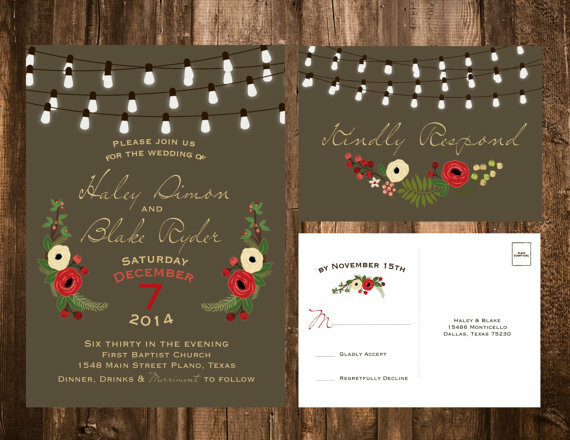 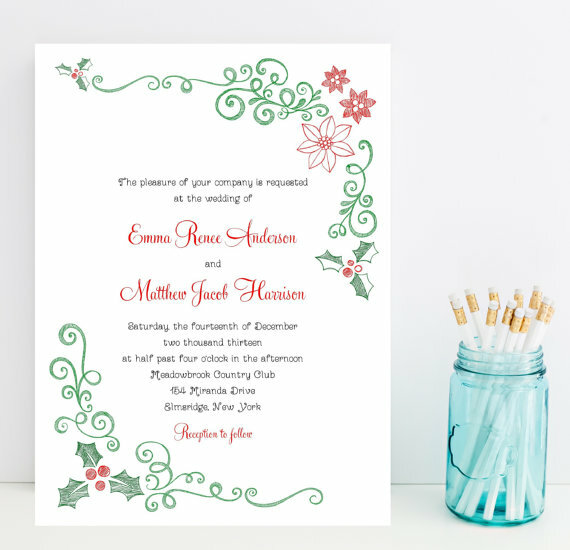 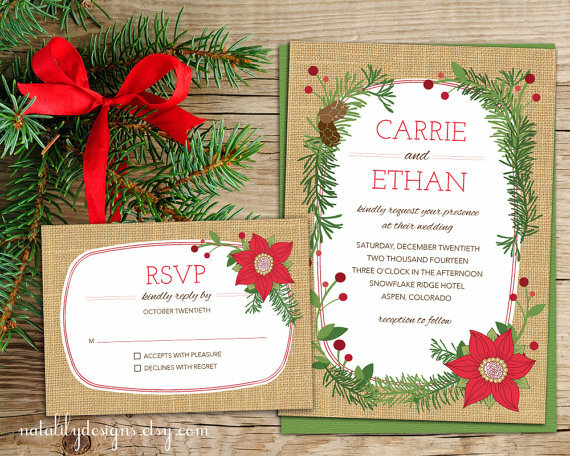 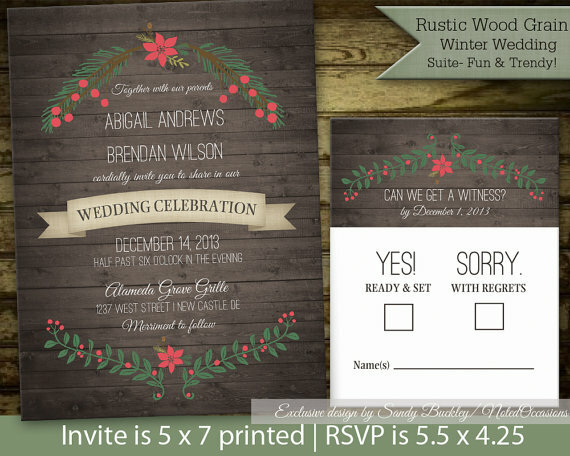 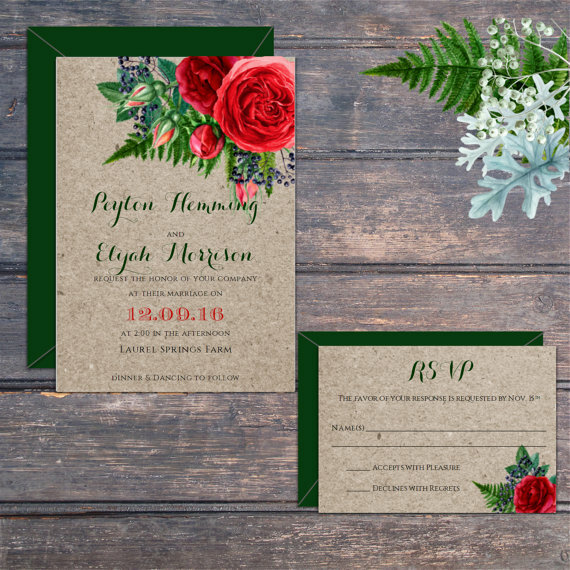 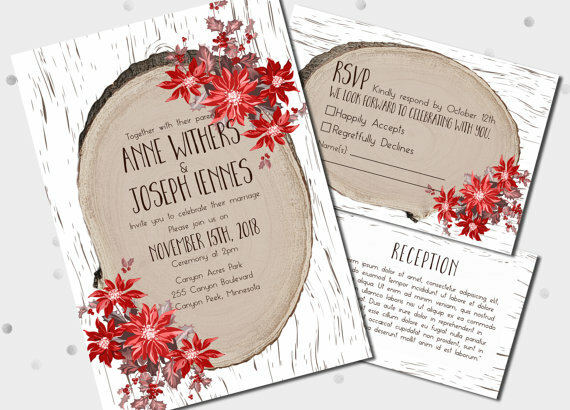 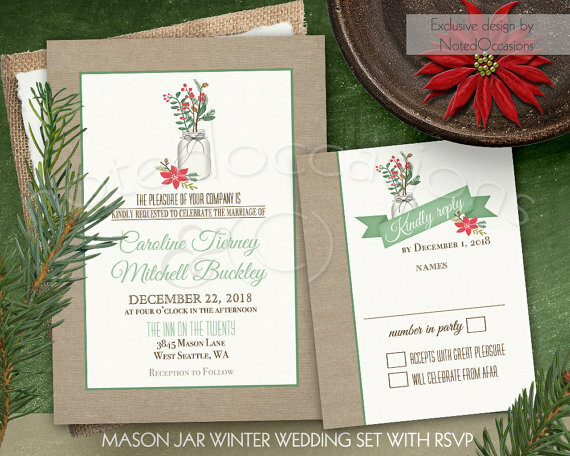 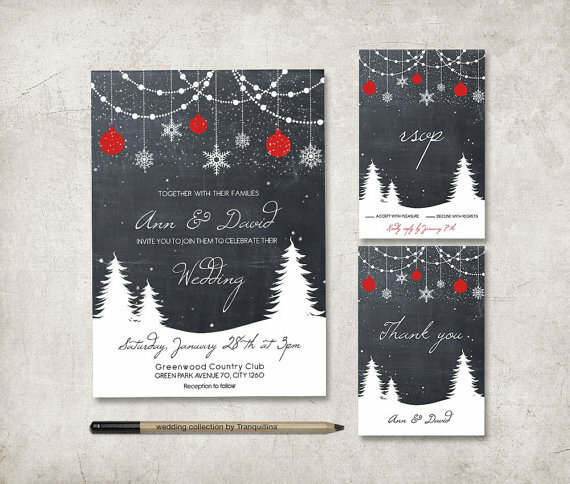 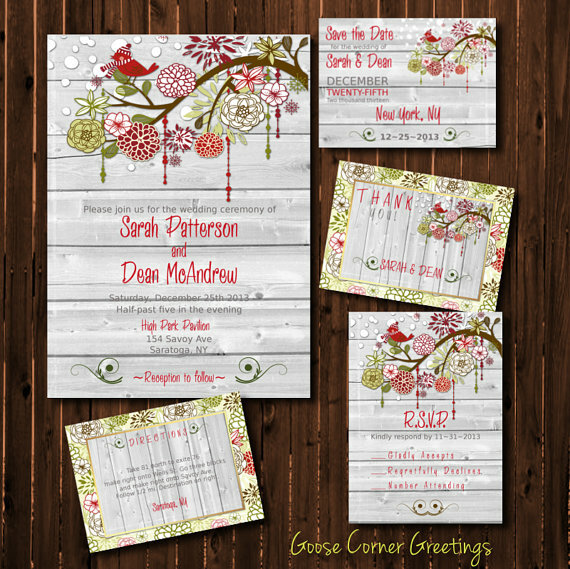 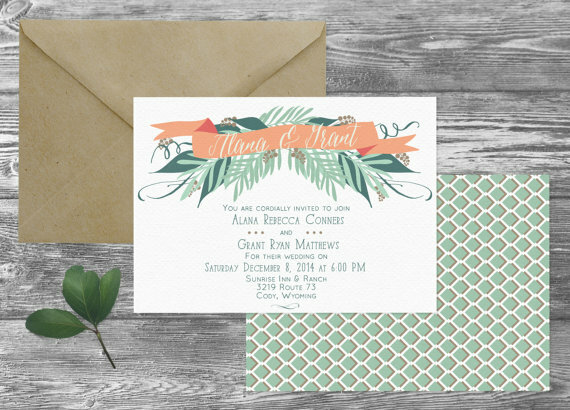 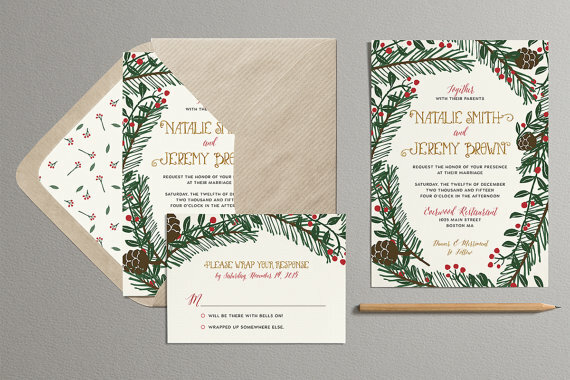 So here are 50 Christmas Wedding Invitations that I have curated from Etsy that I am sure you will love! 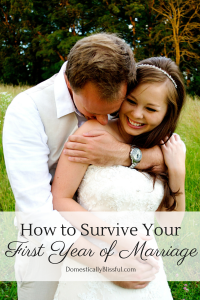 to give you a future & a hope. 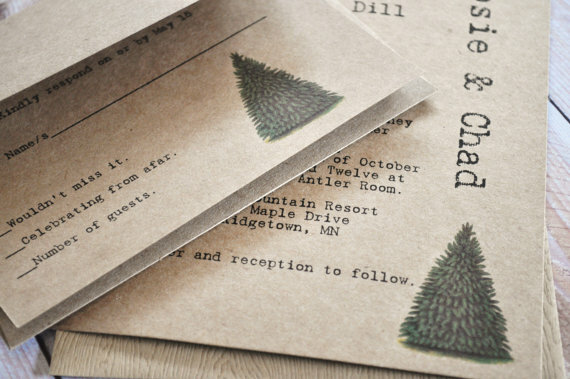 & I will hear you.